As we enter a new year, we reflect on our past achievements and set goals for the year to come. 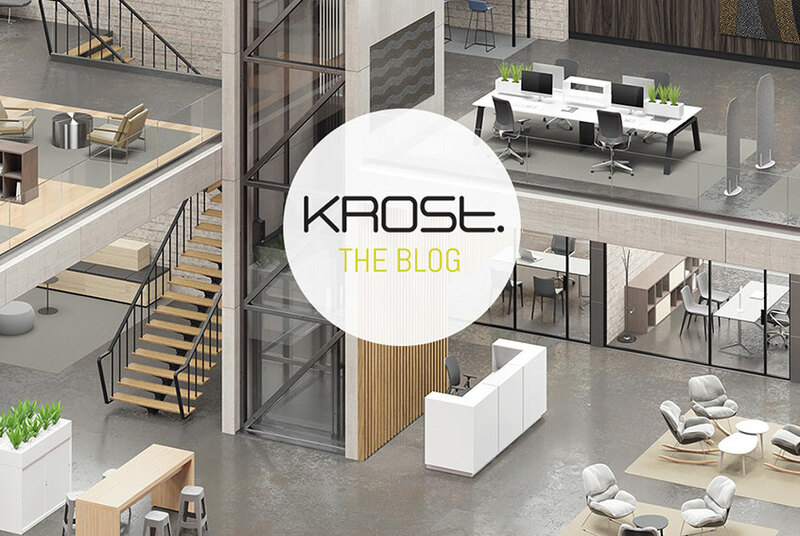 2017 marked 5 years and close to 250 posts for the Krost blog, covering industry topics and tips, new product launches, news and celebrations at Krost which we hope you all enjoy reading. "How One Commercial Design Brand Dominated The Market In 2017"
"How one commercial furniture company is transcending the divide between digital and print to deliver outstanding content on all platforms." We have a lot planned for 2018, starting by aiming for better and bigger results, hoping to climb the blog rankings and making the finalists again at the catalogue awards! 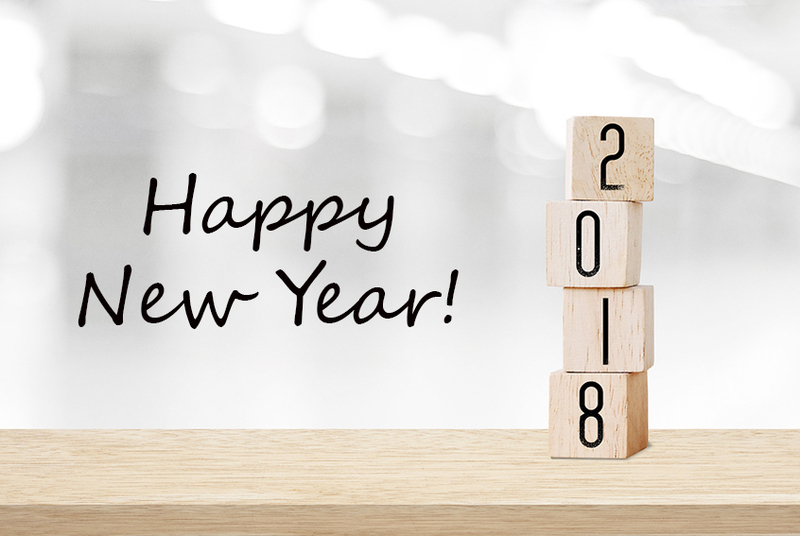 The entire team at Krost would like to wish you a happy and fabulous new year! We hope you had a wonderful holiday season and are ready to tackle 2018. We are back and open for business and ready to answer all your office furniture needs. Come visit our Mascot HQ or visit our online store today for a quick purchase.